Men who have low-risk prostate cancer don’t benefit from increased radiation dosage, according to a new study from Penn Medicine. The researchers, who published their findings in JAMA Oncology, found that an increased radiation dosage is linked to higher survival rates in men with medium- and high-risk prostate cancer. Already-high survival rates for men with low-risk prostate cancer were unaffected by higher radiation dosages compared to lower radiation dosages. According to a news release from the university, in 2014, low-risk prostate cancer was the most common type of prostate cancer diagnosed in the United States. It affects about 150,000 men, many of whom undergo aggressive treatment, either complete removal of the prostate or radiation. “Our study raises the provocative question of whether radiation dose reduction for patients with low-risk prostate cancer could achieve similar cure rates while avoiding the increased risk of side effects associated with higher radiation doses,” said the study’s lead author, Anusha Kalbasi, MD, a resident in the department of Radiation Oncology at the Perelman School of Medicine at the University of Pennsylvania. 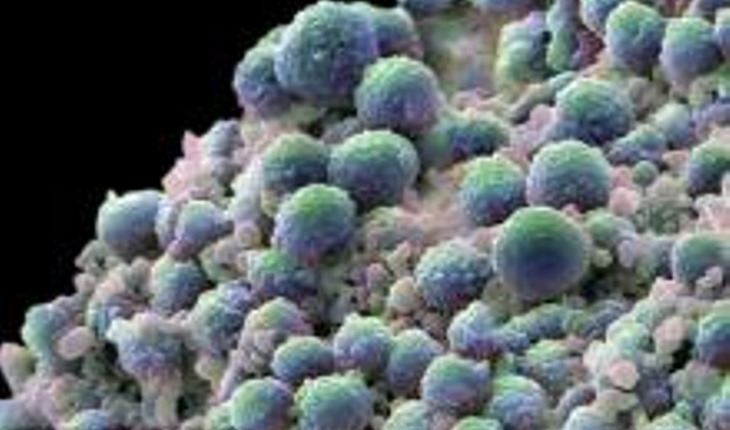 The researchers used statistics from a National Cancer Database to compare the survival rates of 42,481 menl. Some men received standard dose of radiation while others received higher dose radiation. For men with medium- and high-risk forms of prostate cancer, the study found that for every incremental increase in radiation dose, there was a 7.8 percent and 6.3 percent reduction in the rate of death from any cause. For men with low-risk cancer, no differences in survival were found whether they received the standard dosage of radiation or a higher dosage. This study is the first to link increased radiation dose with higher survival rates. Previous studies have linked increased radiation dose with two key measures: steady PSA (prostate-specific antigen) scores and the absence of re-growth in prostate tumors following successful radiation. Kalbasi and his colleagues found that in the low-risk group of men, seven-year adjusted survival rates were 86 percent for both standard-dose and higher-dose patients. In the medium-risk group of men, seven-year adjusted survival rates were 82 percent and 78 percent for higher-dose and standard-dose patients, respectively. In the high-risk group of men, seven-year adjusted survival rates were 74 percent and 69 percent for higher-dose and standard-dose patients respectively.